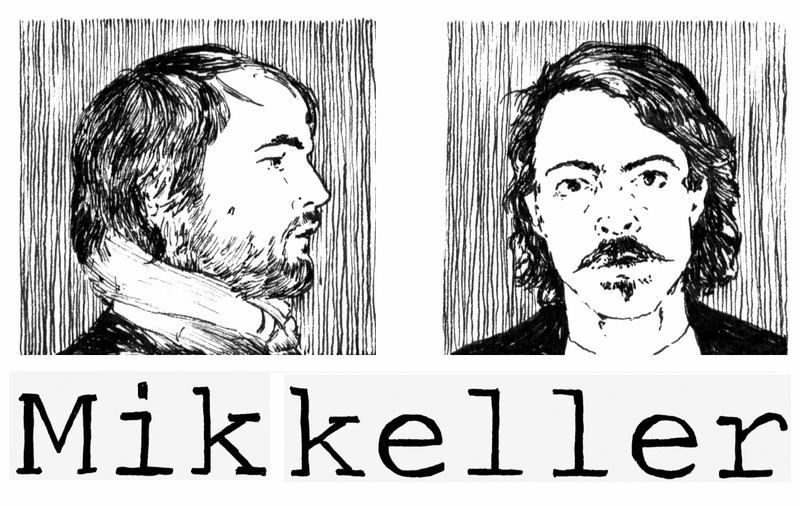 The story of Mikkeller is the story of two young homebrewers, who in a few years have excelled from hobby brewing at home in the kitchen to national and international recognition. 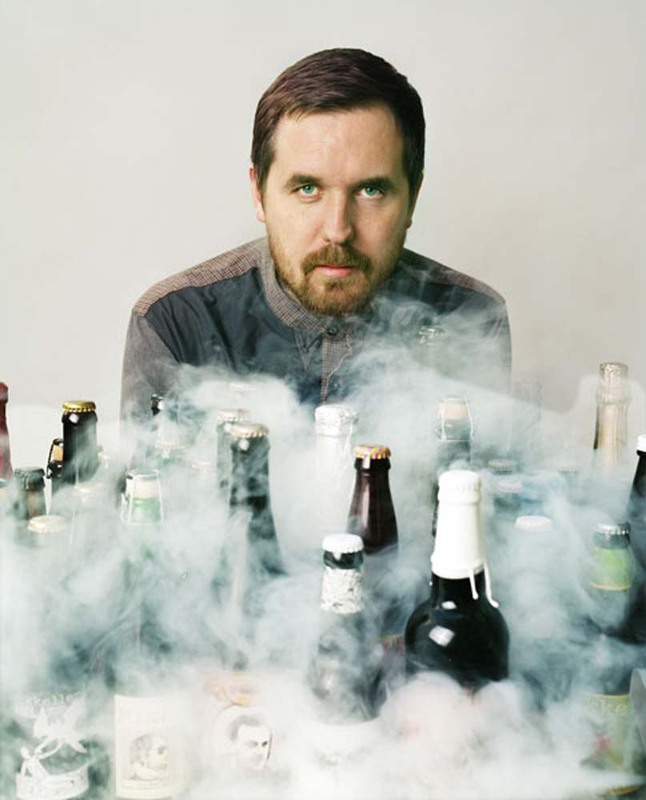 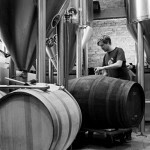 Most recently, the two creators, Mikkel Borg Bjergsø and Kristian Klarup Keller, were named Danish brewery of the year and the fifth best brewery in the world in 2006. 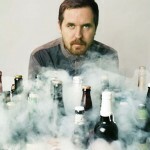 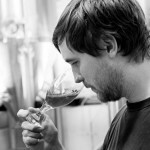 In Denmark it’s the association of Danish Beer Enthusiasts’ more than 11,000 members who awarded Mikkeller the best Danish brewery, while it’s the international beer website RateBeer.com that placed Mikkeller among the absolute world elite on the yearly RateBeer Best list from January 2007. 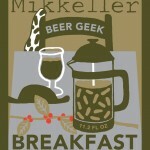 On the same website, many of Mikkeller’s beers are also among the best in the world. 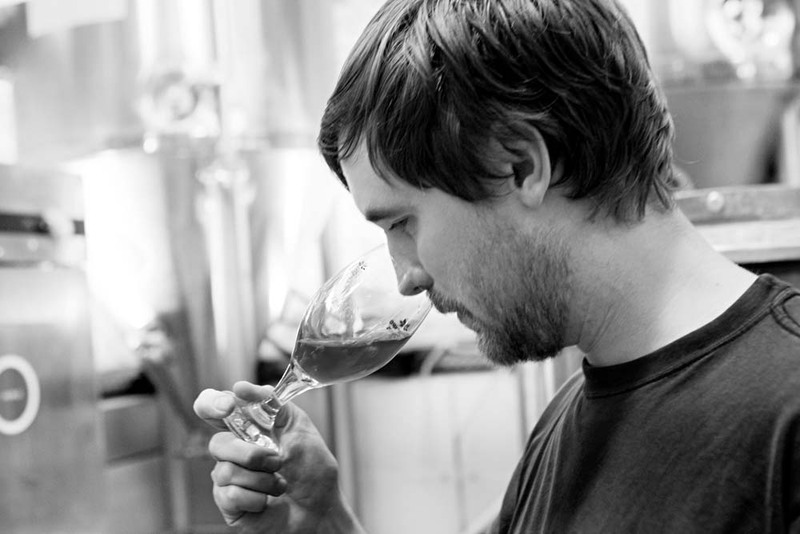 The success is partly due to the brewers’ focus on creating challenging beers that test the boundaries and where quality always comes before quantity. 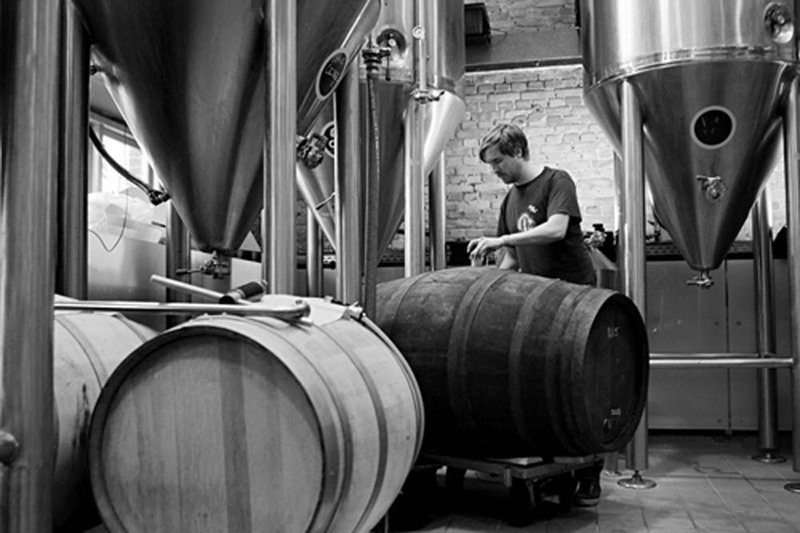 In other words, uncompromising beer. 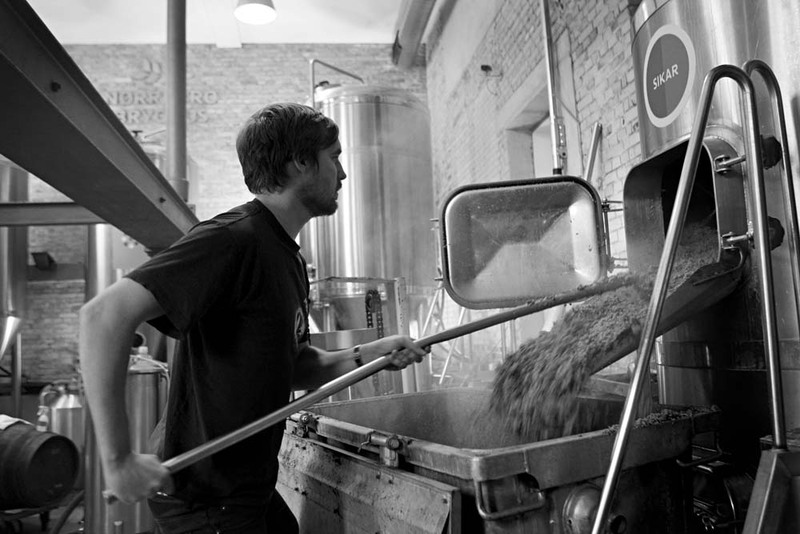 The brewers want to challenge the Danes’ taste buds with intense taste adventures, and the inspiration is found on the other side of the Atlantic Ocean where the American breweries aren’t afraid to play and break all the rules. 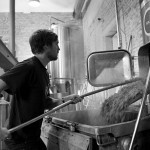 Mikkeller wants to provoke some of this inventiveness in Danish beer brewing, so why not show the way?